Blackburn Pregnancy & Postnatal Exercise Classes! Our Blackburn pregnancy exercise classes are designed to create a welcoming and positive environment for all pregnant women. Our post pregnancy classes provide you with the required exercises to help you recover post-birth. 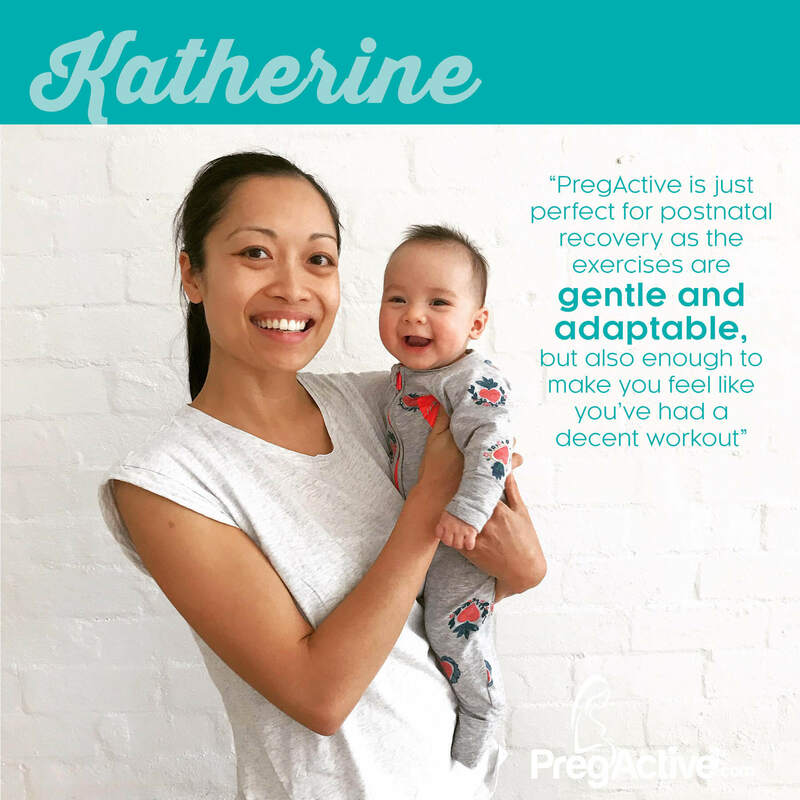 Unlike many gym classes, our classes consist of only women with one common goal of improving their health and well-being for both themselves and their baby in a supportive atmosphere. Once you book, I will be in touch. If you would like to ask a question first, please use our Contact Us Page. 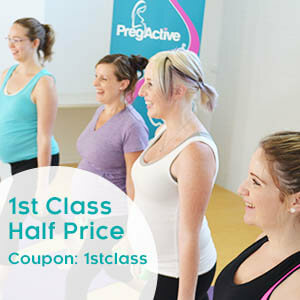 If this is your first class, use the coupon 1stclass at checkout to try a class for half price! We would love your feedback as to which day you can make our Mums and Bubs: Mondays 11am or Thursdays 11am. Let us know via our Contact Us form. Our classes are popular and sometimes book out. Please Contact Us if you wish to attend as we can let you know if a place becomes available. If you live in one of the following suburbs then our Blackburn Classes are just around the corner!